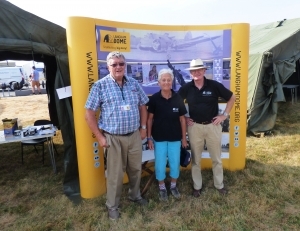 We at the Dome were delighted to be offered a space at RAF Marham Friends and Family in late July. 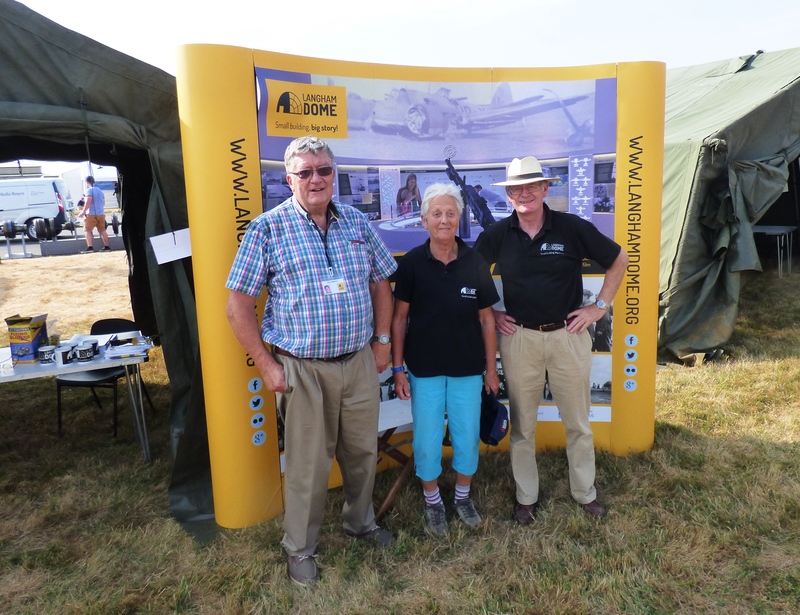 Volunteers and trustees put up our stand and talked to lots of members of the public, while the Red Arrows displayed overhead. A great day out!